Resident historian and this year’s bookstore manager, John Rosenwald has been part of the GMC since 1975. He has translated Rilke’s Sonnets to Orpheus and often teaches in China, where he has worked with peasant artists and helped introduce dissident poets to an American audience. 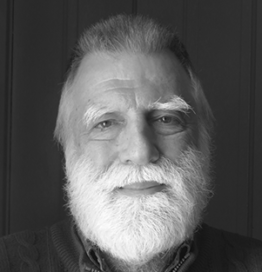 For over thirty years he taught at Beloit College and helped edit the Beloit Poetry Journal. His Selected Poems will be published in May. At the conference this year, John will offer a workshop on poetry and politics. With his wife, Ann Arbor, he lives in Farmington, Maine.